Is it a cookie? Is it a wafer? Is it a dessert, or a snack…? We think it is all of those – and more. The first time we tasted them in Germany, we knew instantly that we had to bring them to Minnesota, and from here, to all of America. 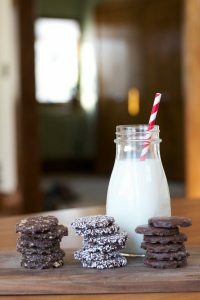 We love good chocolate, and we don’t like GMOs and preservatives, which is why you won’t find either in these babies. Just one more reason why they are so dang good. 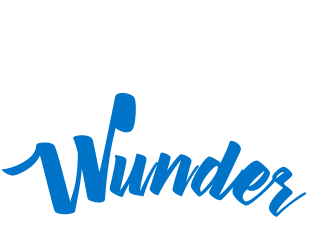 And since we had already created the whole wunderful idea of the Wunder Puffs, the Wunder Wafers were a natural fit. They’re like twins, except the wafers took off their top hat. These little miracles are made in Germany by a family-run chocolate company that has been making wundertastic confections for more than 80 years. We have become good friends with the owners, so we know who we’re buying from. They believe in quality ingredients and products, as do we. 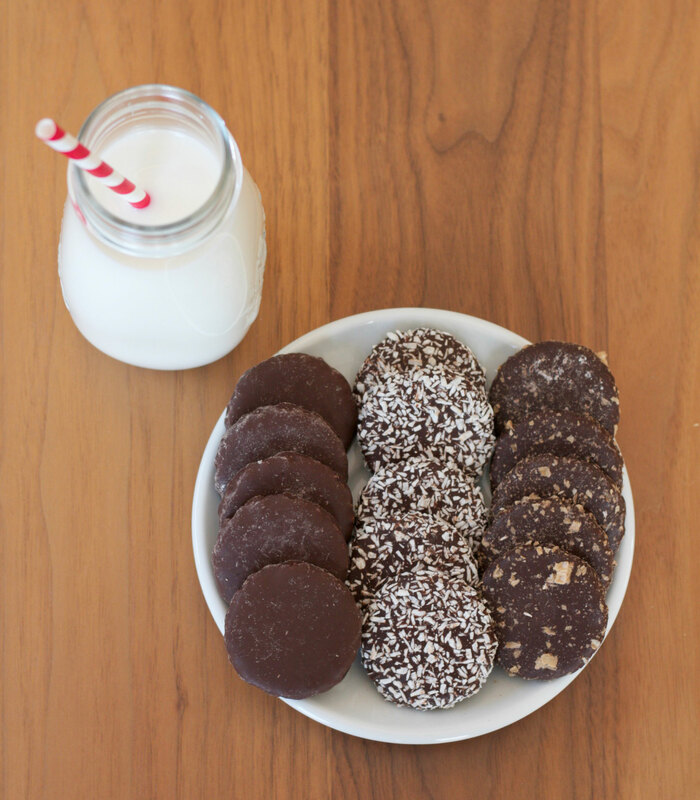 Wunder Wafers are always available in milk and dark chocolate, sprinkled with coconut flakes. Seasonally, they are also available with gingerbread spice. If you have a dream sprinkle in mind, shoot us an email, and we’ll talk. We hope that you will enjoy them as much as we do, now and for years to come. If your local grocer does not offer them yet, then make them – stage a sit in, give them a taste, start a Wunder campaign! They can get in touch with us by emailing us at info@wunderwafers.com.